Power EQ is the leading provider of boiler solutions in Memphis and the Mid-South. We understand how important boilers are to your business and we have partnered with the top boiler brands in the industry to ensure we can be both proactive and reactive to all of your needs. If a boiler goes down, we offer rentals to get you back up and running. If your boiler room needs maintenance, one of our trained techs will be right out to fix it. If it's time to upgrade, our knowledgeable and friendly sales staff will be right there to answer all of your questions and find the best fit for you. 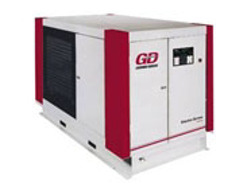 Power Equipment Company provides the highest quality and most innovative industrial compressors on the market. Our unsurpassed knowledge and customer services allows us to fill equipment needs across a variety of industries. Whether you are looking for a compressor in the manufacturing, construction, or pharmaceutical industries, Power Equipment Company of Memphis has you covered. Power Equipment Company supplies pumps of all kinds for your industrial and commercial needs across the Mid-South. Our full line of positive displacement pumps are sure to fill all of your pumping needs. From internal and external gear pumps to rotary lane and industrial lobe pumps, Power EQ has what you need. We can get you up in running with minimal downtime as we offer service, maintenance and repair in rentals with the highest quality of care and service. Power EQ is your premier solution for for intelligent energy system products. Our systems improve performance, lower energy consumption and reduce emissions in order to provide the most clean and efficient working solutions for your needs. We can service your equipment, provide replacement parts and give top notch customer service to keep you up and running. 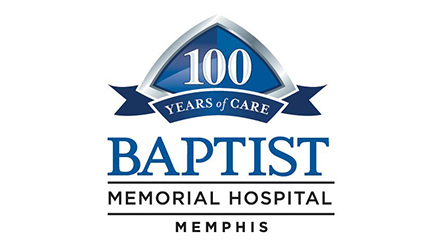 Let us know how we can help you: 901-327-8261.